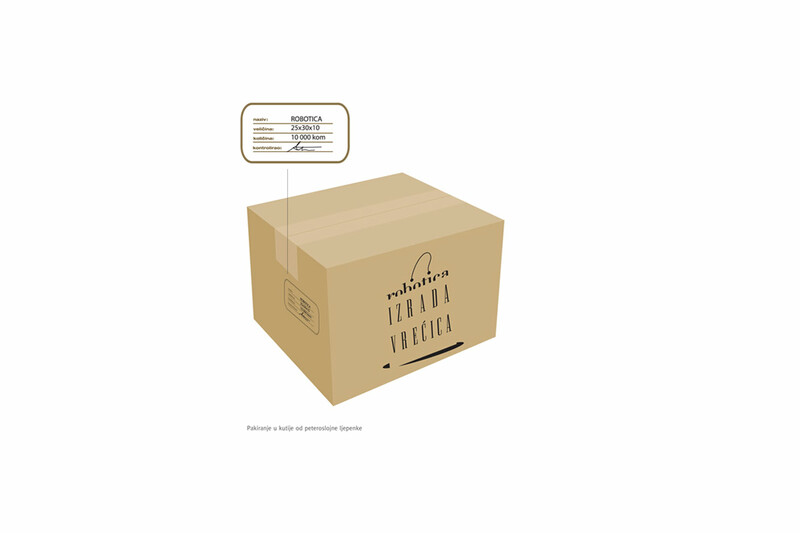 is to put your company's name on something useful. There are useful products like pencil holders and calendars which are used in the office or in homes where their main task is – completed. 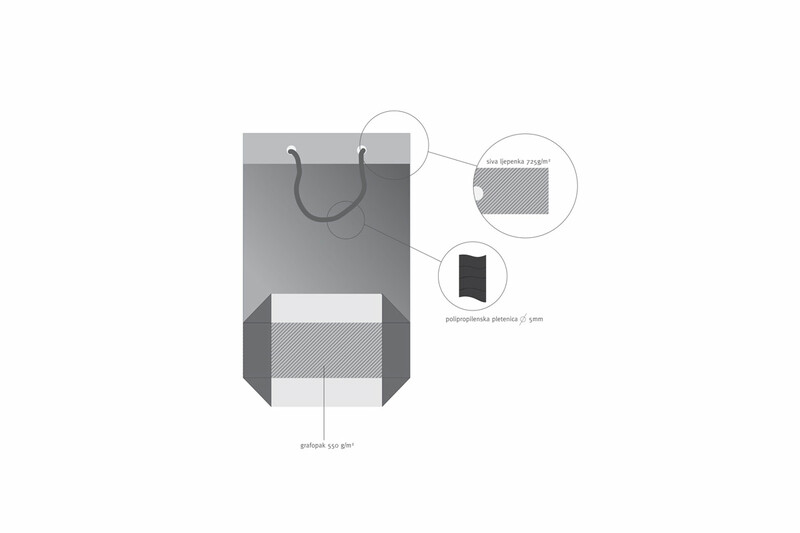 On the other hand, there are products which fulfill their purpose constantly and publicly, primarily promotional bags. The largest need for such bags arises during fairs. 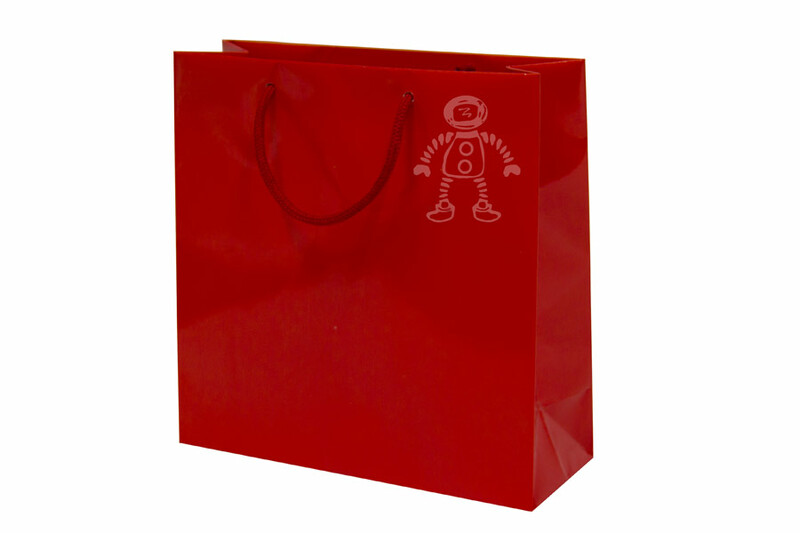 Many presenters distribute flyers, various promotional materials… Would you rather be the product inside a bag or a message on the bag? The choice is really simple if maximum exposure is your goal. How many times have you been to a fair where you saw visitors with handful of promotional materials? They could certainly use a bag. 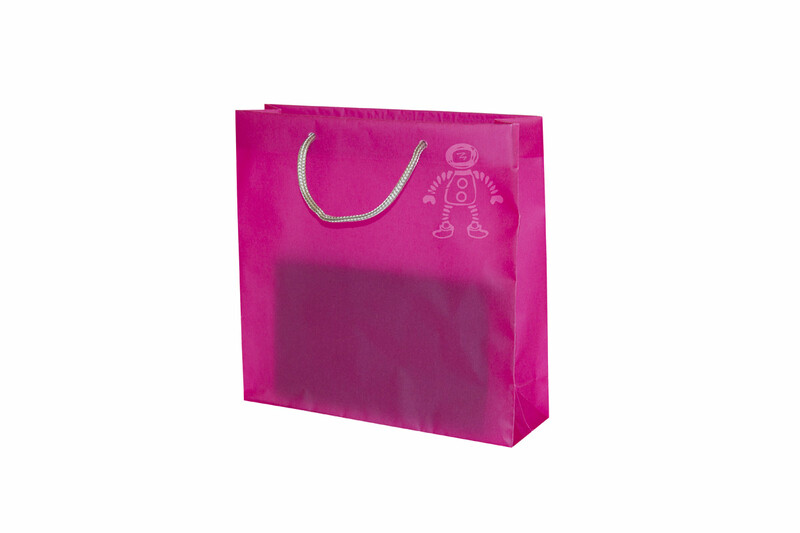 Why not offer them a bag, at the same time ensuring that your company’s logo is seen by a wider audience? 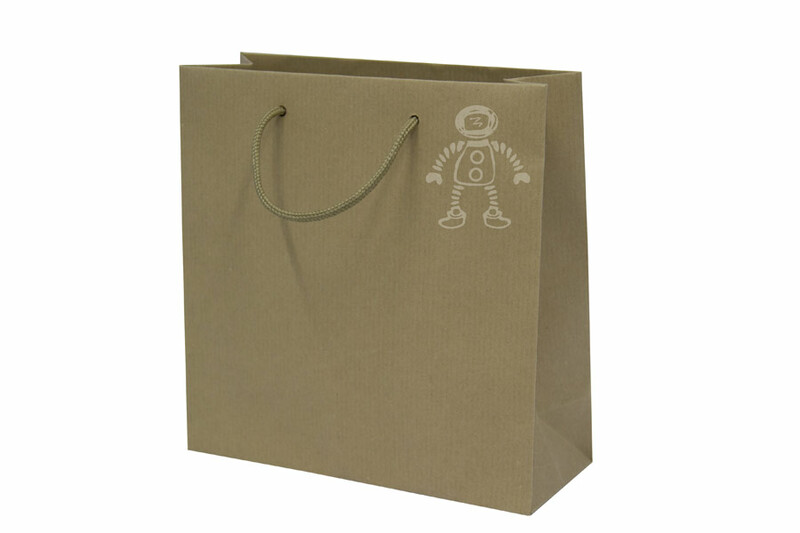 We are here to offer you exclusive bags of our own making. 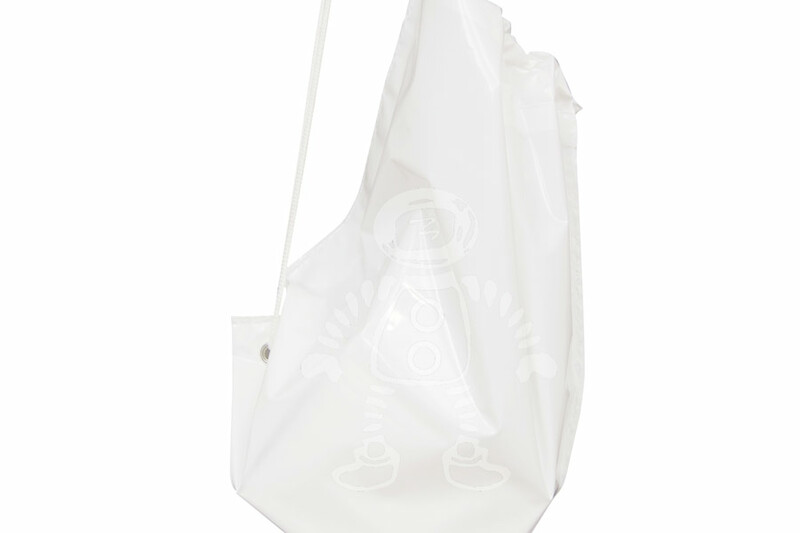 You have at your disposal environment-friendly, paper (with matt or gloss lamination), textile and plastic bags. 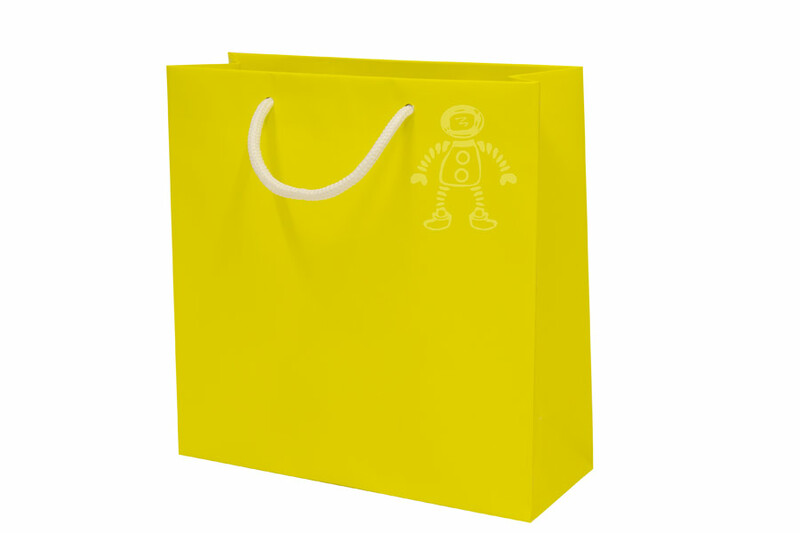 We are specialized in manufacturing exclusive decorative and promotional bags. 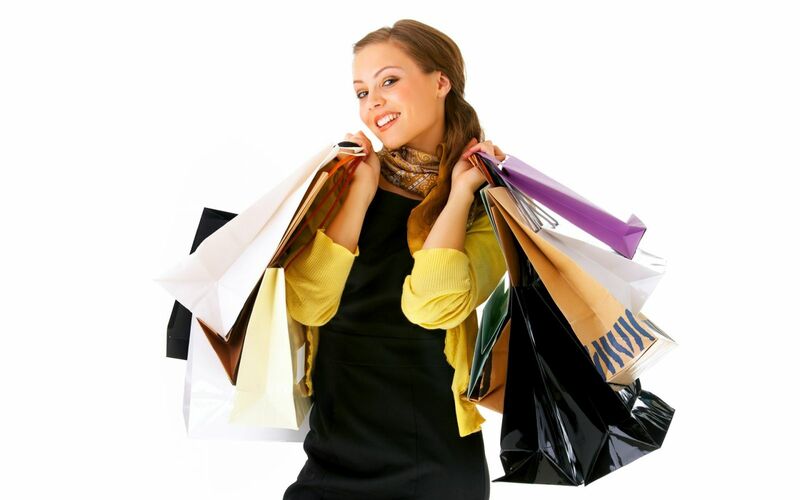 The prices are formed according to size and quantity of ordered bags and the print. 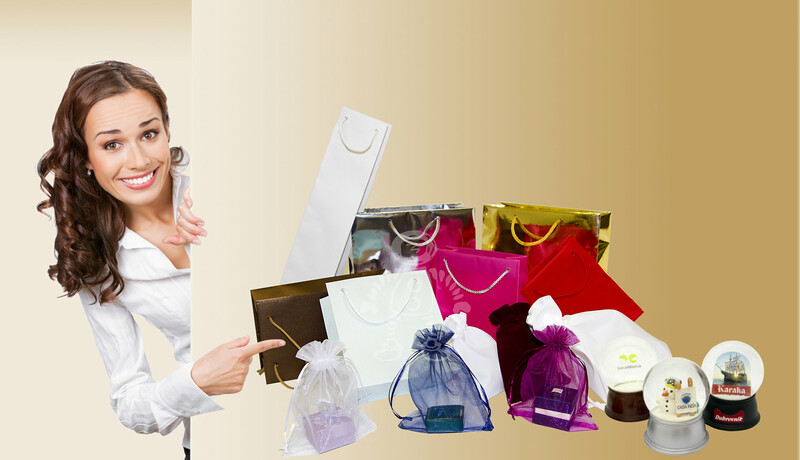 We offer a fast and quality service and above-all a decent treatment of the clients. We hope that this catalogue will help you in choosing your bag. 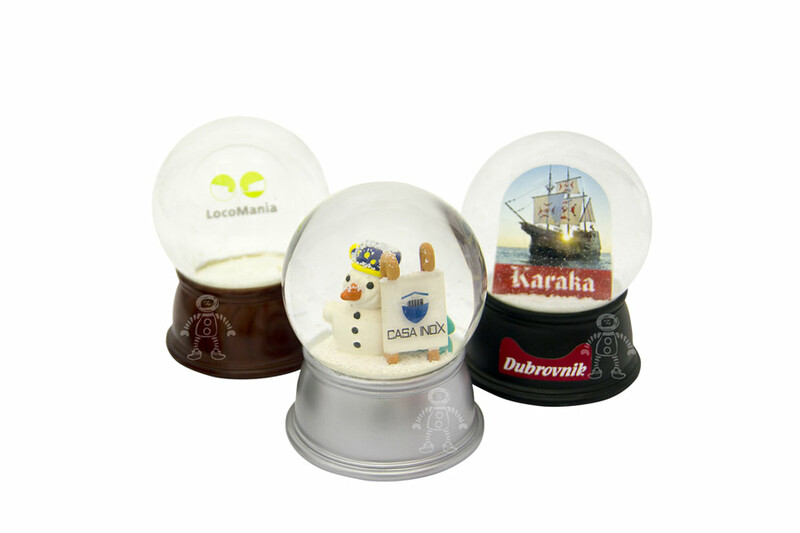 Through the web catalogue before you we wish to acquaint you with our products. 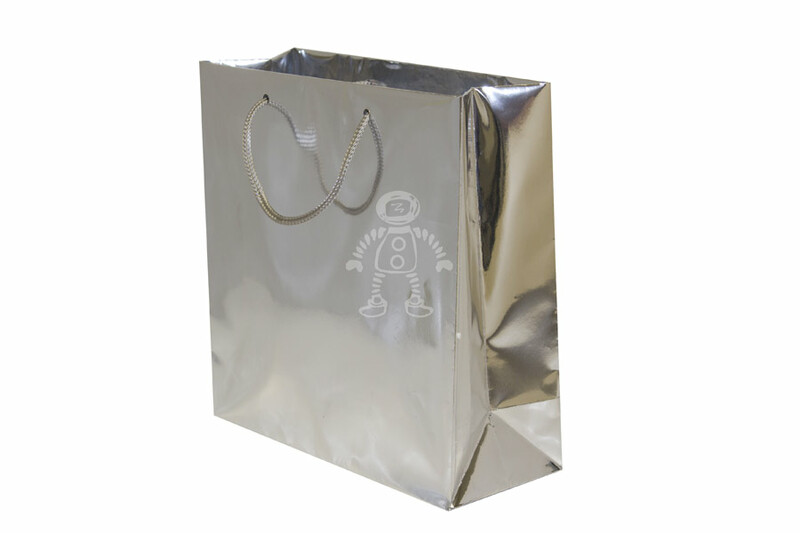 Robotica vrećice ltd. – exclusive decorative and promotional bags printing and manufacture. 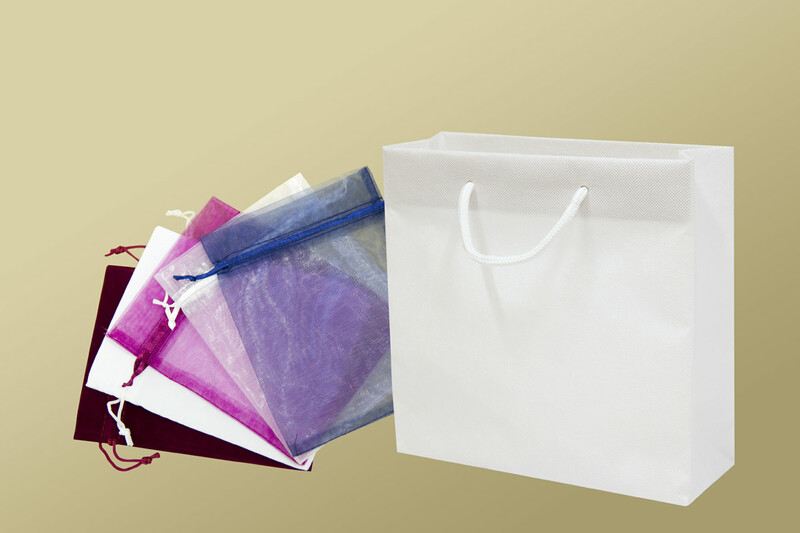 All types of decorative bags – natron, gloss laminated, matt laminated, metallic, textile bags, backpack bags, transparent bags and sale of snow balls.